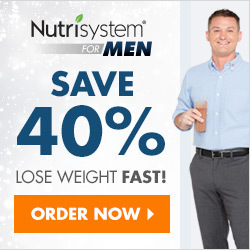 73.7% of American men over age 40 are overweight or obese. To ensure you avoid obesity related health problems, such as type 2 diabetes, you should aim for a BMI of under 25. While there are diet pills on the market, these can be dangerous and unhealthy. You may have tried to cut down on calories or increase exercise but sometimes it isn’t so easy. Instead can try and change your diet and consume food and drinks that can naturally aid weight loss. Here are the latest weight loss trends. We all know the health benefits of vegetables. 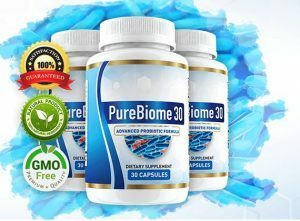 They are densely packed with nutrients and minerals that aid the normal functioning of our bodies. However, most people tend to combine a small amount of veg with processed red meat. This may be an attempt to get enough iron and protein, but it isn’t necessary. The average sedentary man only requires 56g of protein a day. This amounts to about two pieces of skinless, boneless chicken breasts. Both kale and spinach are packed with iron, contributing to strong, healthy muscles. However, they are incredibly low in calories, so filling up on these foods will give you the minerals you need, with none of the weight gain. 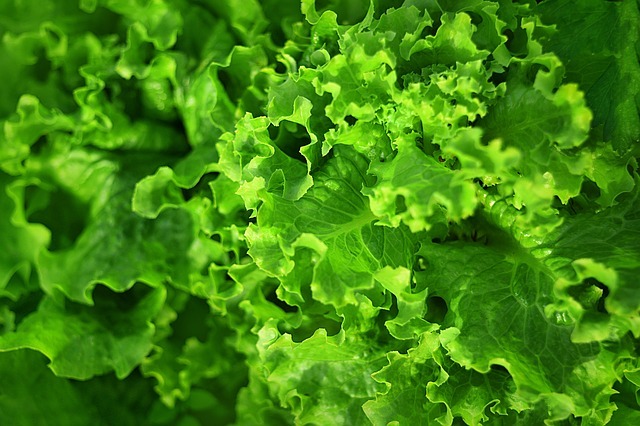 Leafy greens, as with other fruit and veg, are high in fiber, which has been shown to help you feel full for longer by slowing digestion. While other food goes straight through, leaving you wanting more, foods with a high nutrient content will stick around for longer. This means that you can satisfy your hunger cravings and naturally consume less without even trying. Most beans contain enough protein to maintain strong muscles. This is especially true in the case of lentils and kidney beans. 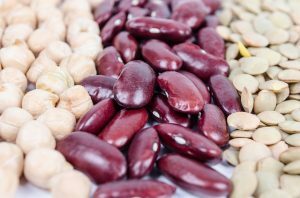 Once more high in fiber, beans will keep you feeling full while consuming less calories. With the exception of green beans, most beans aren’t as low in calories as other legumes. However, their high protein content will mean you can cut back on meat. Most meat will be high in fat and damage your digestion. This will leave you hungrier and pile on the pounds quicker than beans will. Another way to improve digestion is the consumption of iaso tea. Drinking this can help body to more effectively absorb the nutrients that it needs so that you need to eat less overall. The detoxing properties of the tea will help your body to properly dispose of waste while keeping in all the minerals it needs to function. An added benefit of your body absorbing nutrients is that you will feel energized. This will make it easier to exercise than consumption of junk food, which drains energy and promotes a sedentary lifestyle. It can be also be a tasty, zero calorie alternative to sugary drinks. Your body needs fats. It just doesn’t need the unhealthy trans-fats found in burgers and fries. A great source of Omega-3 fatty acids are oily fish, such as salmon, anchovies, herring, sardines and mackerel. This is the kind of fat your body craves to function normally, but won’t be stored in the same way as saturated fats are. It is also full of vitamin D, vitamin B and selenium. This decreases the risk of cancer and age-related conditions, such as dementia. You can try learning to make sushi for a delicious dish that is shown to aid weight loss. Studies reveal that people who eat an Asian diet are far less likely to be obese. 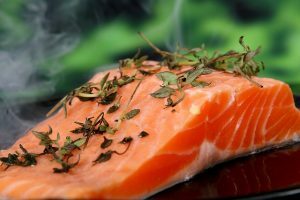 Therefore, switching to a high fish diet, with plenty of vegetables on the side, is guaranteed to help you lose weight. Around 85% of the calories in an avocado are fats, but they are healthy fats that will give you energy without contributing to weight gain. 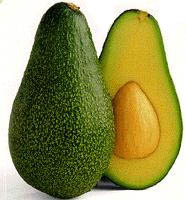 50g of avocado contains about 80 calories, so roughly the same as a banana. Believe it or not, the avocado even contains more potassium than a banana and less sugar, so it is a perfect alternative. This is a unique and delicious vegetable, perfect as a snack, side dish or served on wholegrain toast for breakfast. Another good option is to use an avocado instead of a salad dressing. Dressing is used not just to make salad taste better, but also to help your body to absorb all the nutrients. However, it can be quite fattening. Avocado will do the same job, while contributing more vitamins than olive oil. The key to weight loss isn’t necessarily to eat less, but to eat smarter. 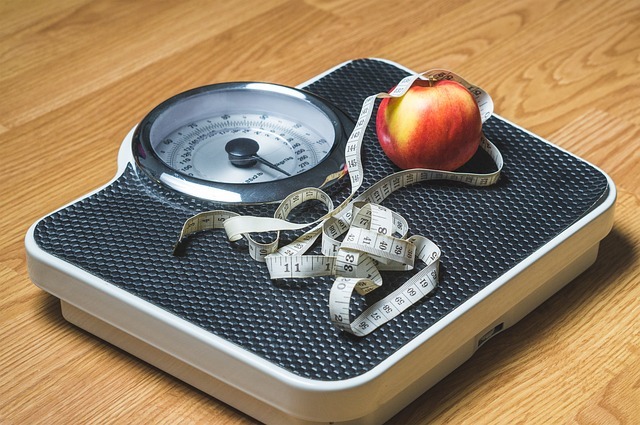 There are more natural ways to adjust your diet, so you can still provide your body with enough nutrition and feel full, without putting on weight. Healthy food and tea are natural remedies, that allow you to lose weight without resorting to medication. particular interest in issues relating to education, diet and fitness. The recommended daily intake for protein is 10% -35% of daily calories, or about 0.8 grams per kilogram (2.2 pounds) of healthy adult weight. Usually a diet high in protein at least 35% of daily calories. This diet may also be based only on the amount of protein intake, usually in grams per day. Protein contains about 4 calories per gram. A high-protein diet for weight loss has been popular since the 60s. High-protein diets are also applied by bodybuilders and for certain medical conditions. Great post :) A friend of mine has been struggling with losing weight as well. When it comes to diet. Probably, one of my favorite things which are included in this post, eating leafy greens and adding avocado (MY favorite!). It’s really effective. My brother is into sweet stuff, like really not healthy for the body like sodas, chocolates, candies, etc. Since our family on my father’s side are prone to diabetes. And of course, as a sister to my brother we want to avoid that. Anyways, thank you for sharing this.